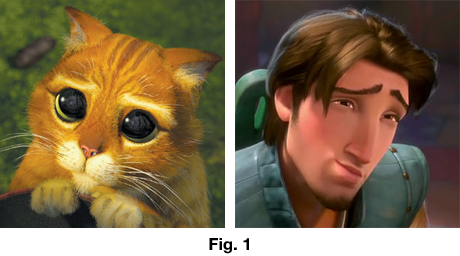 With Tangled, its 50th animated feature, Disney is clearly aiming to kickstart another Renaissance. 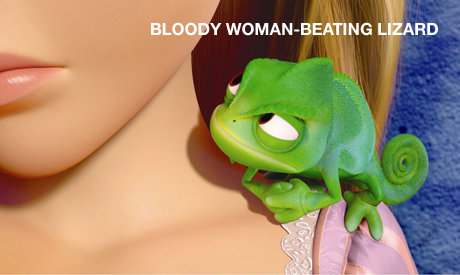 Like 2009’s The Princess and The Frog, its a classic story with a simple narrative and a cast of colourful characters. There are no contemporary references, no sly innuendos and no A-list names on the cast list, and its appeal is wilfully broad. 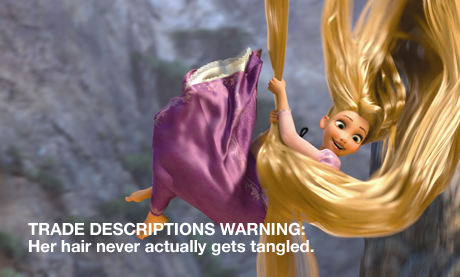 Unfortunately, unlike the best Disney films, Tangled is still very much ‘of its time’. Nonetheless, they’re having a ruddy good bash at making a success of all this (let’s not forget that this is the second most expensive movie ever made) and for the most part, Tangled is a success. It’s well paced, even at a daunting 100 minutes, and the characters and themes are universal enough to resonate with both children and adults. Even the quirky chameleon sidekick is pretty amiable once you get to know him. So while it won’t offer the crossover potential of a Toy Story 3 or even a How To Train Your Dragon, Tangled is a thoughtful, heartwarming and properly fun film. 0.63 – 0.01 for every $4.1m of its budget.